Our customer service is open Monday to Friday from 8.00 - 21.00. 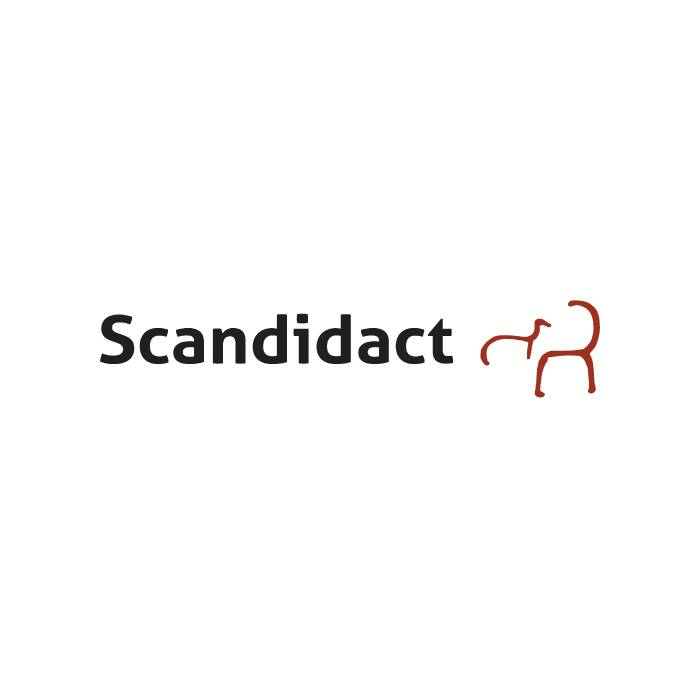 Contact us by phone (+45) 4913 9333 or email info@scandidact.dk. Mails are answered within 24 hours. Remember: You always have the opntion to complete your order in our webshop. WE ARE CLOSED ON WEEKENDS, HOLIDAYS AND JUNE 5TH (CONSTITUTION DAY).